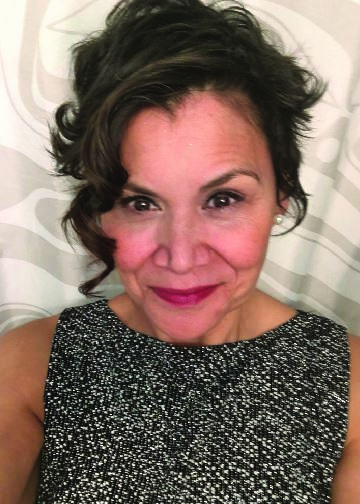 J'net AyAyQwaYakSheelth (One who gives away and still stands tall) is the Indigenous Outreach and Learning Coordinator at the Royal Ontario Museum. As part of the Learning Department, J'net leads the development and implementation of relevant Indigenous content and perspectives in School Visits and community outreach programs. This work is designed to advance awareness, understanding, and appreciation for Indigenous cultures and heritage in both historical and contemporary contexts. J’net also developed an Indigenous Advisory Circle of knowledge carriers, elders, youth, and artists to assist ROM with the authentic representation of Indigenous peoples in educational programming, youth programs, and expand our outreach throughout the province. 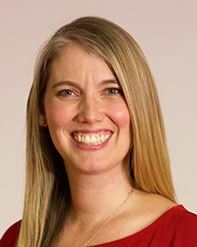 As Senior Director of the International Coalition of Sites of Conscience, Sarah leads over 260 historic sites dedicated to using dialogue to connect visitors to the past and envision more just and humane futures. She also directs the Coalition’s work in North America specifically on issues of immigration, mass incarceration and decolonization. Sarah works with interpreters in building a global community of dialogic practice, and is a consulting expert on dialogue and community engagement for the United States National Park Service. Sarah has worked with the Ontario Museum Association and has recently begun providing training across Canada through Parks Canada. Prior to her work at the Coalition, Sarah worked as Director of Education at the Tenement Museum (New York) and was the founding curator of the Arab American National Museum (Michigan). We’re still working on our budget but estimate less than $500 for early bird members. We are pleased to be staying at the ALT Hotel Winnipeg for our 2019 National Conference. ALT Hotel is in the heart of Winnipeg and a short walk to the Canadian Museum of Human Rights. These conference rates are available until August 8, 2019. 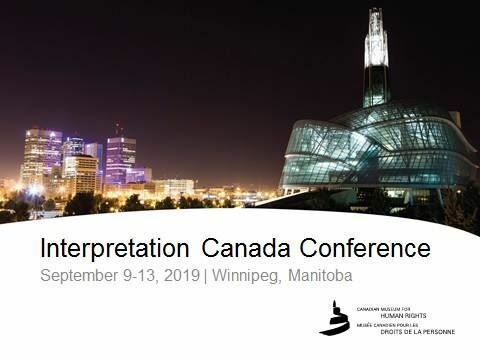 Call the hotel (1-844-946-6258) and mention the Group Name / Block ID: Interpretation Canada Conference 2019 - 6107294.